claires "accidental" blood splattering. claires covered in blood! 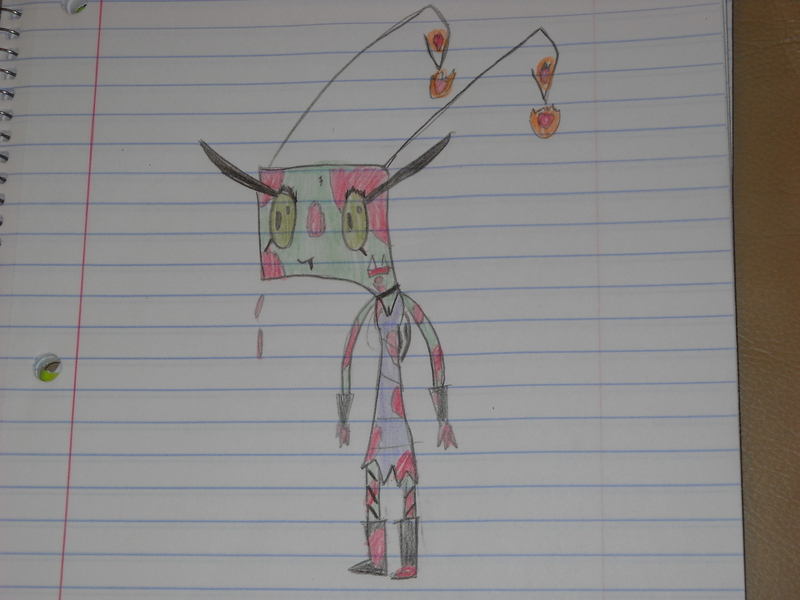 :D im trying to redesign claire(antennae, dress, mouth, and eyes) what te think i should do to redesign her? (pay no attention to the black scribbles above her eyes! efffed up!). 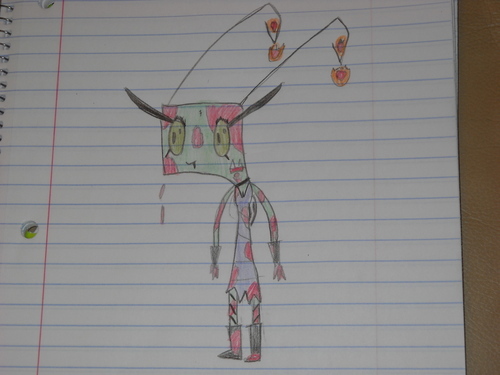 HD Wallpaper and background images in the Invader Zim FanCharacters club tagged: invader. Ya I just made a finnalized version!